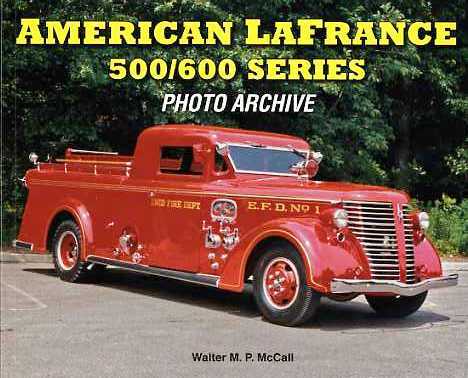 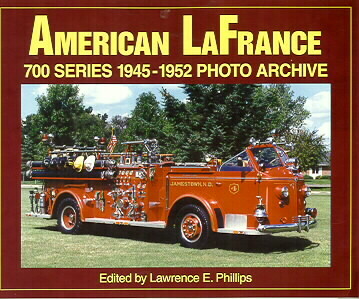 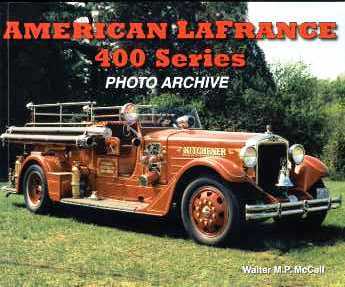 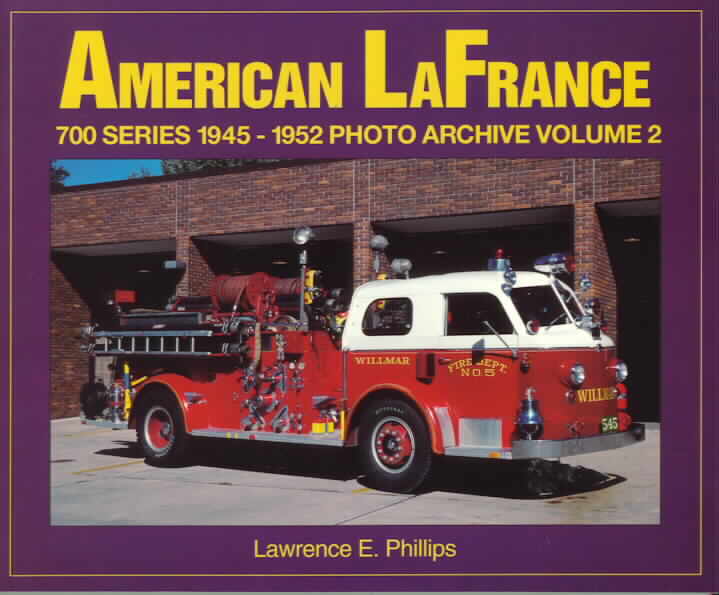 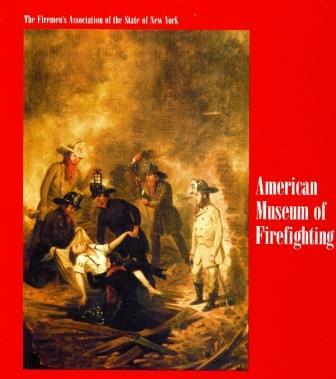 An American classic - capturing the attention of the industry, the American LaFrance 700 Series was introduced in 1945. 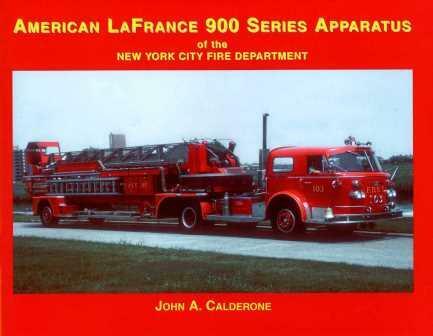 With a radically new cab-forward design, it offered great improvements over pre-war models. 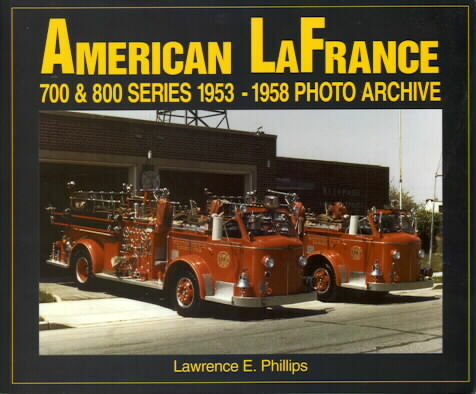 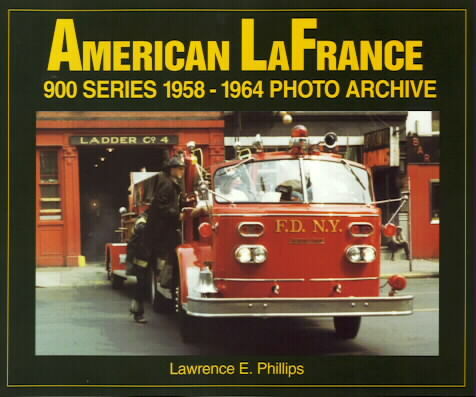 Using carefully selected and researched factory photographs (often with multiple views), and manufacturer advertising, this fine edition illustrates the intricate detail changes of the American LaFrance 700 Series of fire apparatus.